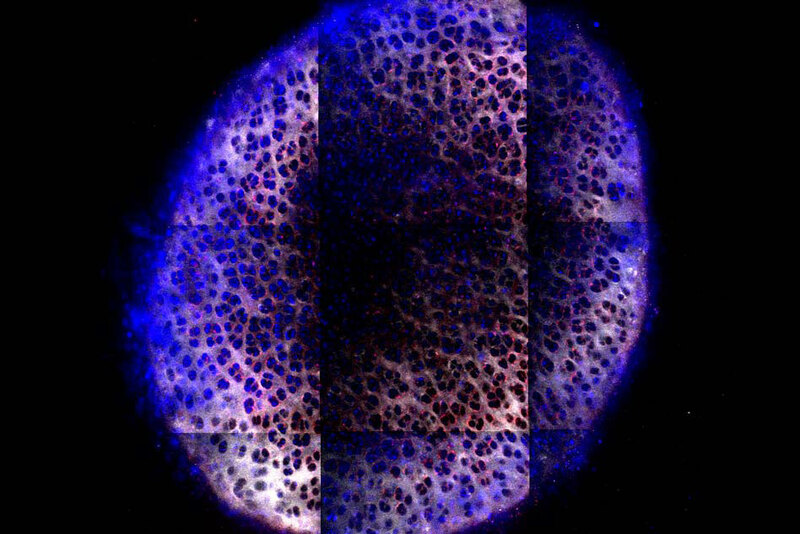 Brett Geiger, an MIT graduate student, is the lead author of the paper, which appears in the Nov. 28 issue of Science Translational Medicine. Other authors are Sheryl Wang, an MIT graduate student, Robert Padera, an associate professor of pathology at Brigham and Women’s Hospital, and Alan Grodzinsky, an MIT professor of biological engineering. 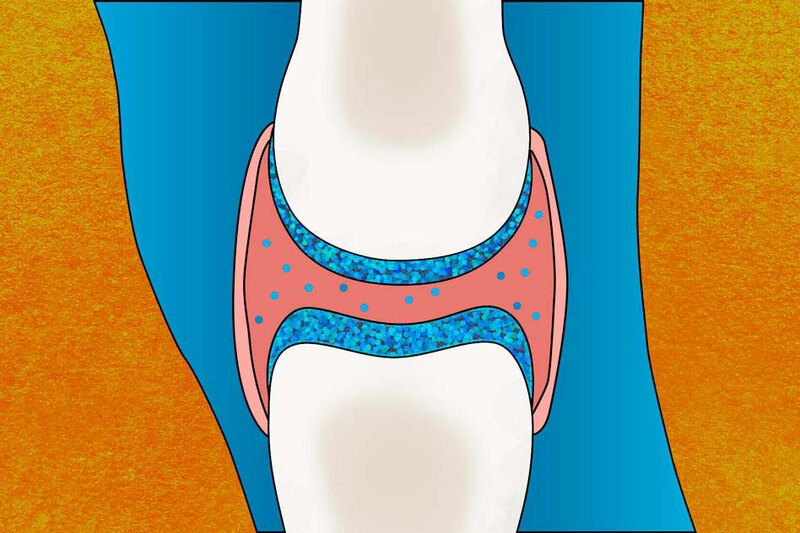 Be the first to comment on "New Arthritis Treatment Prevents Cartilage Breakdown"